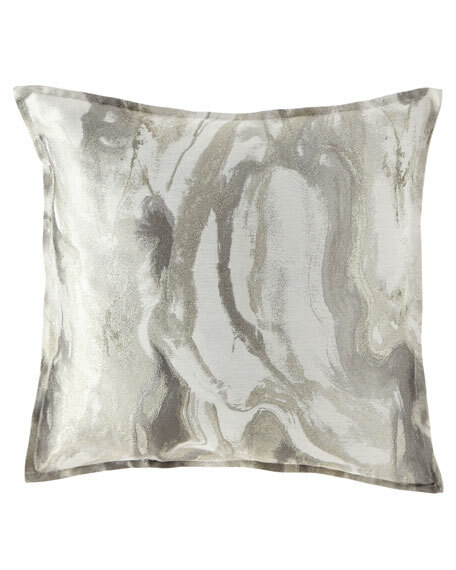 Isabella Collection by Kathy Fielder Marcello Pillow, 22"Sq. Isabella Collection by Kathy FielderMarcello Pillow, 22"Sq. For in-store inquiries, use sku #2349369.